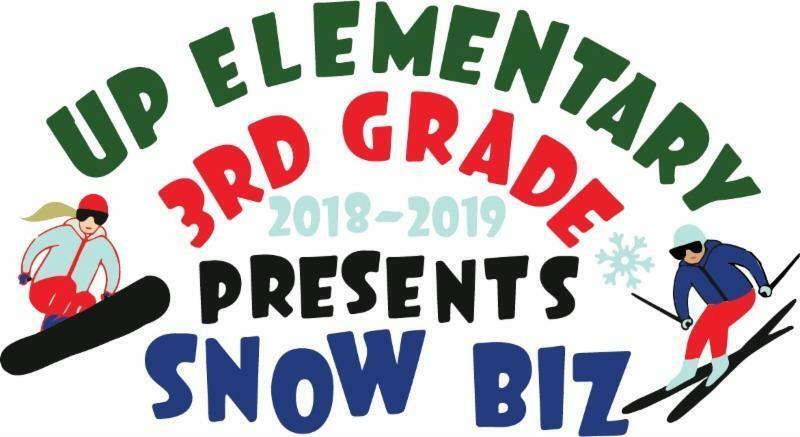 The SNOW BIZ Evening performance will be Thursday, December 6th at 6pm. We are very excited about the 3rd Grade Musical this year: SNOW BIZ! Many thanks to Allie Beth Allman & Associates for being our 3rd Grade Musical sponsor!Evening performance is set for Thursday, Dec. 6th at 6:00pm. There will also be a daytime performance for UP students as well.